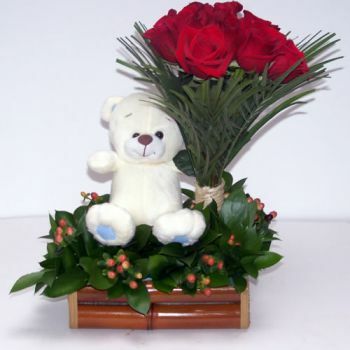 To Celebrate the Arrival of a Newborn Baby, one of the best gifts are Flower Arrangements. 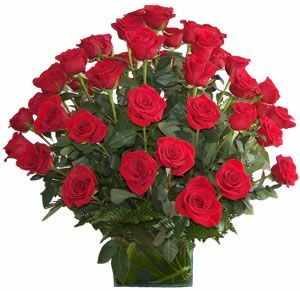 They are symbols of life and renewal. 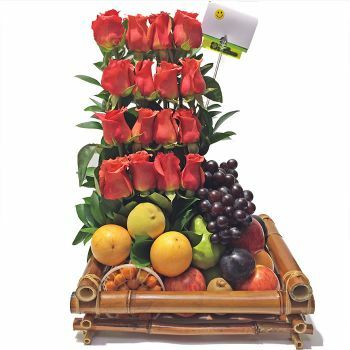 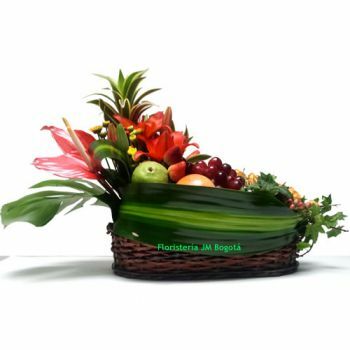 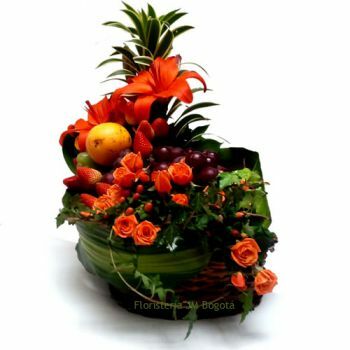 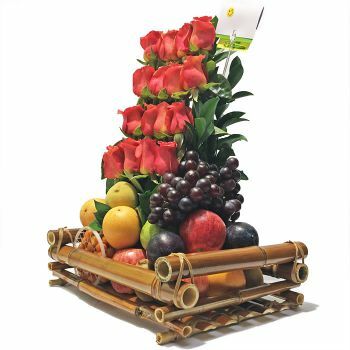 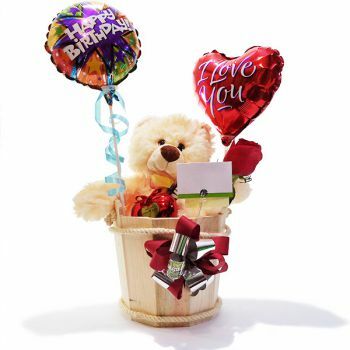 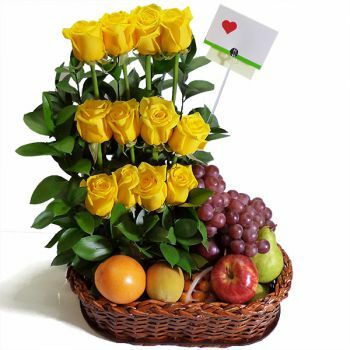 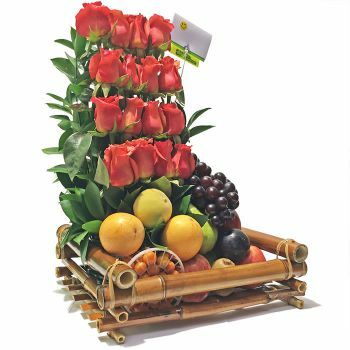 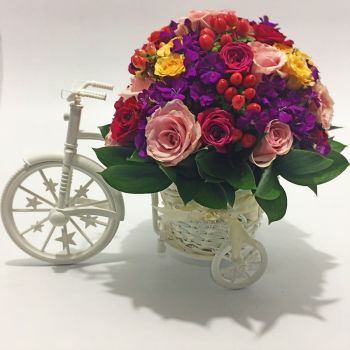 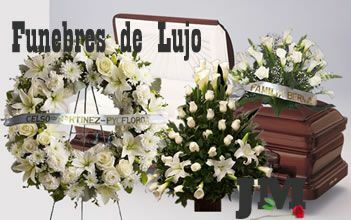 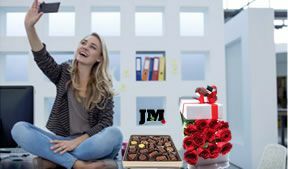 If you wish to send the Parents your best wishes, send the best selection of Colombian Flowers. 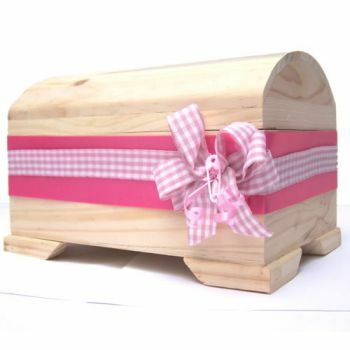 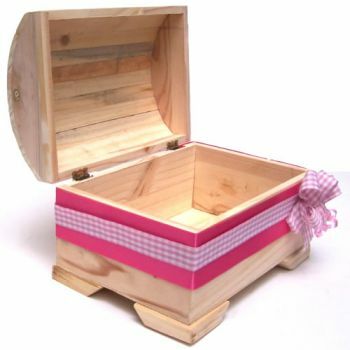 Browse through other options like Newborn Baby Gifts in Bogota, Colombia.